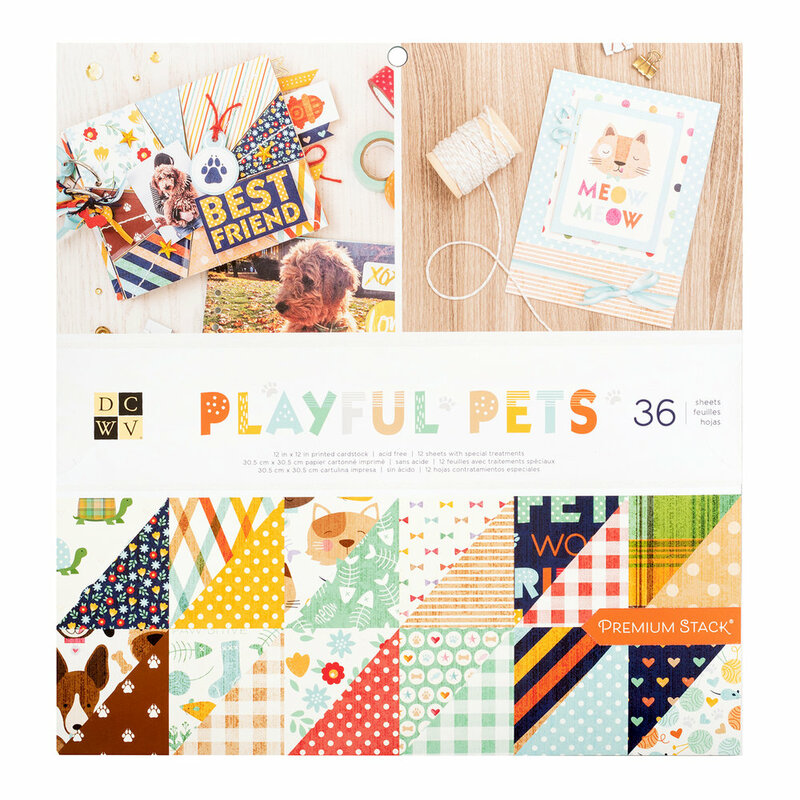 The Playful Pets Collection Glitter Paper Stack is loaded with huggable and happy pet loving goodness! 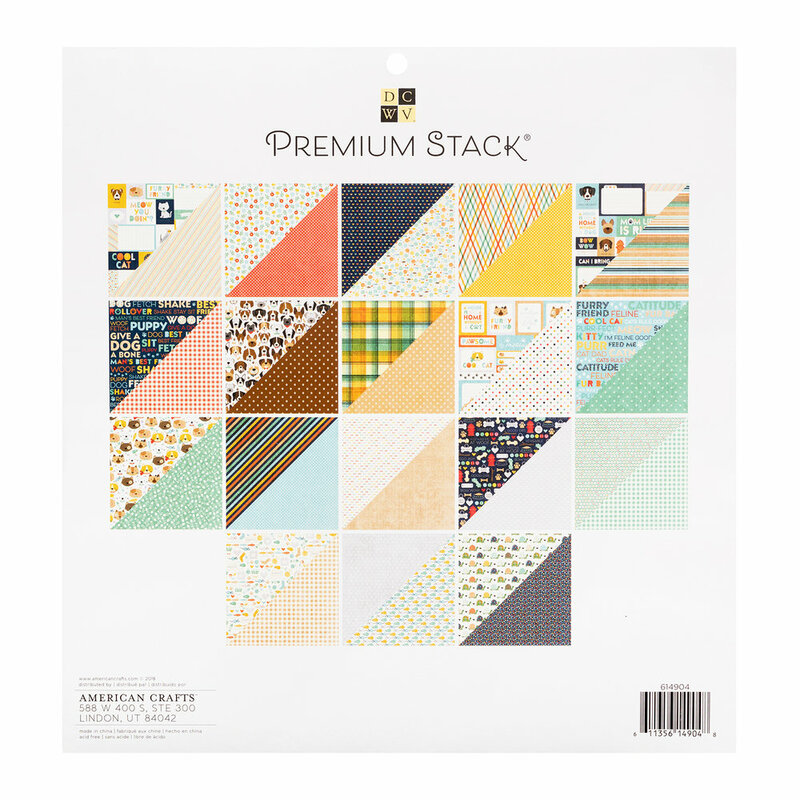 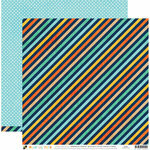 This 12" x 12" paper stack includes 36 printed cardstock papers, twelve sheets feature special glitter treatment. 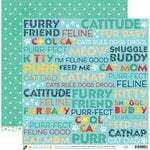 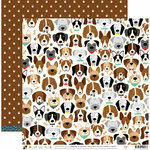 The papers are by Die Cuts with a View and feature fun images of dogs, turtles, mice, cats and more.